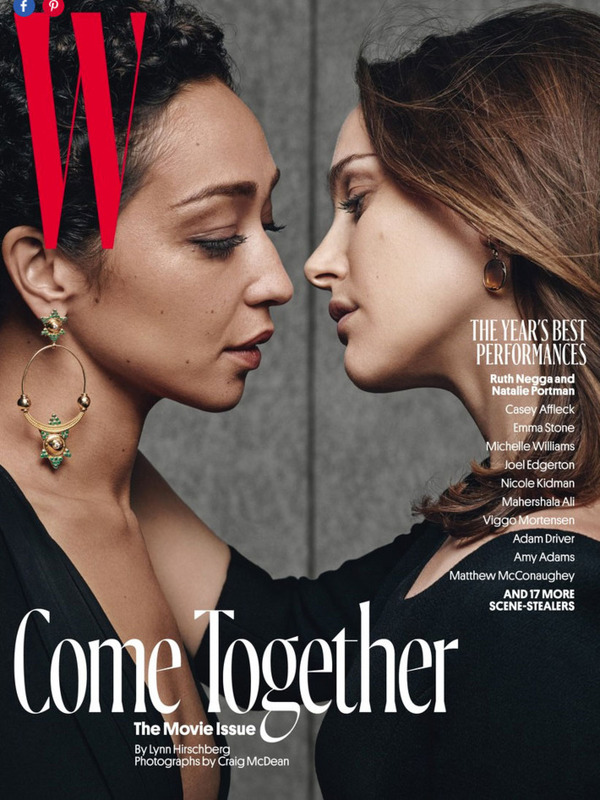 For those actors in the running for major awards, now is the winter of content: interviews, roundtables, and most of all, photo shoots. Sometimes those photo shoots are very silly. Sometimes they are oddly grim. 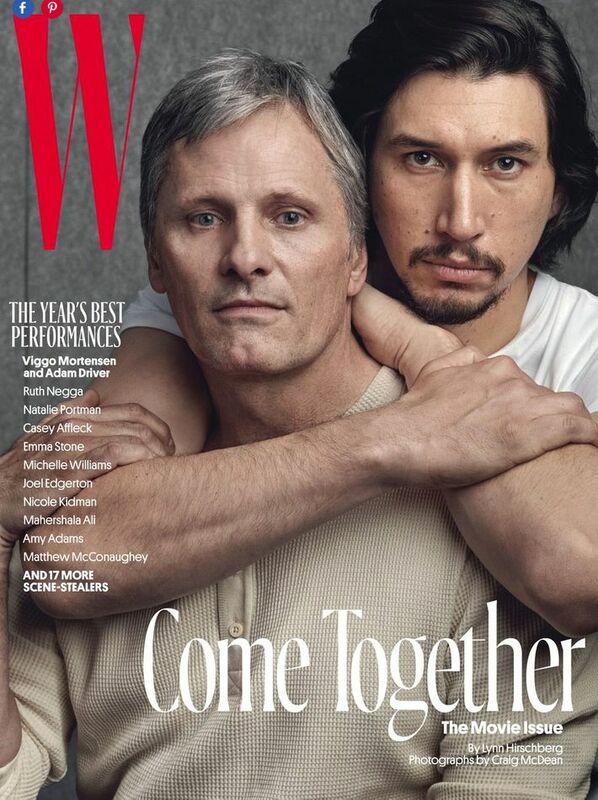 For its movie issue, W magazine commissioned a series of covers featuring pairs of actors in, well, unconventional poses. How did it happen? Let’s go on a journey of pure imagination.